Three men standing in solar power station and using virtual reality glasses. 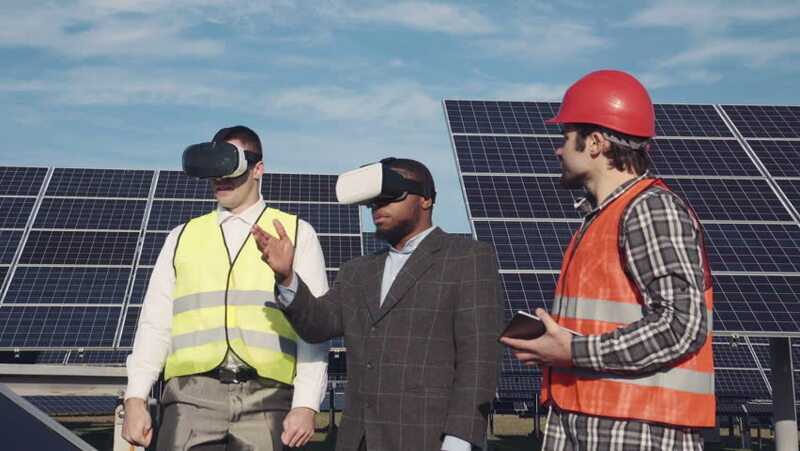 4k00:32Three mixed race engeneer standing in solar power station and using virtual reality glasses. Copyspace.